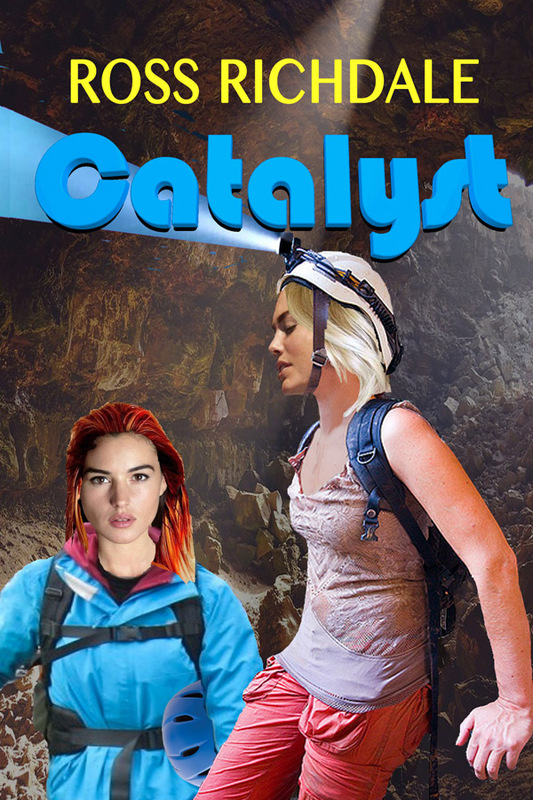 After a cave-in at Misty Depths Catacombs Wyoming, Renee finds herself stranded with a broken ankle and two strangers, Lem, a business man and a runaway teenager, Courtney. They must trust and depend on each other, not knowing whether they will survive the ordeal. The cave is the catalyst but the events depend on the new catalyst, Renee, who finds herself drawn into the lives of her companions.